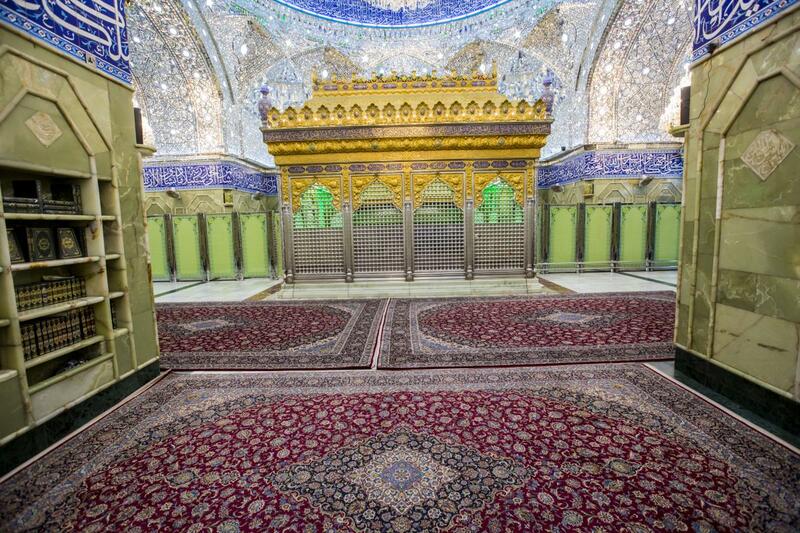 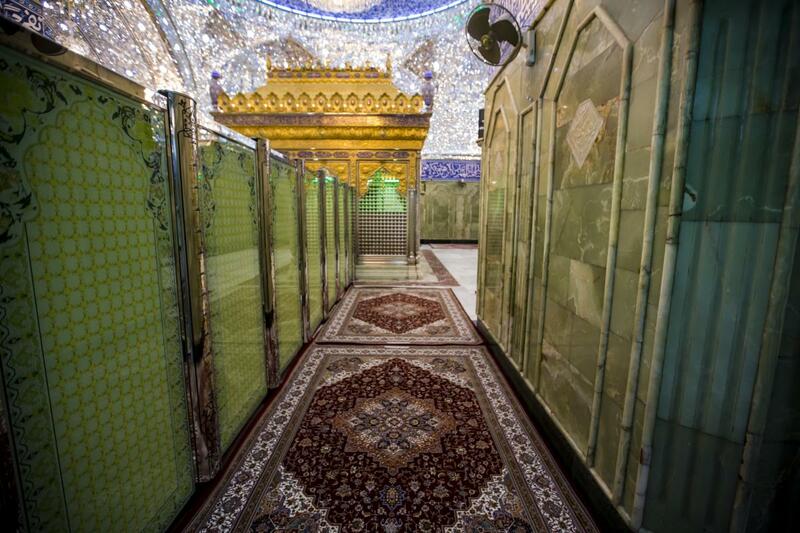 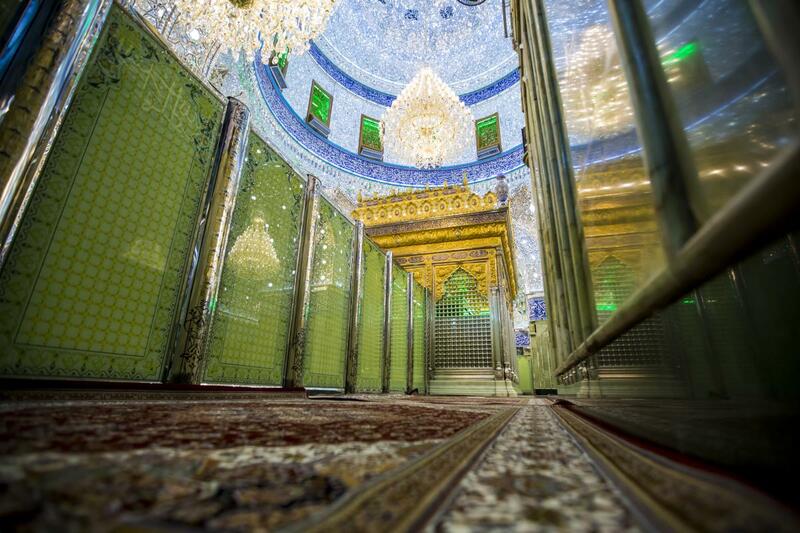 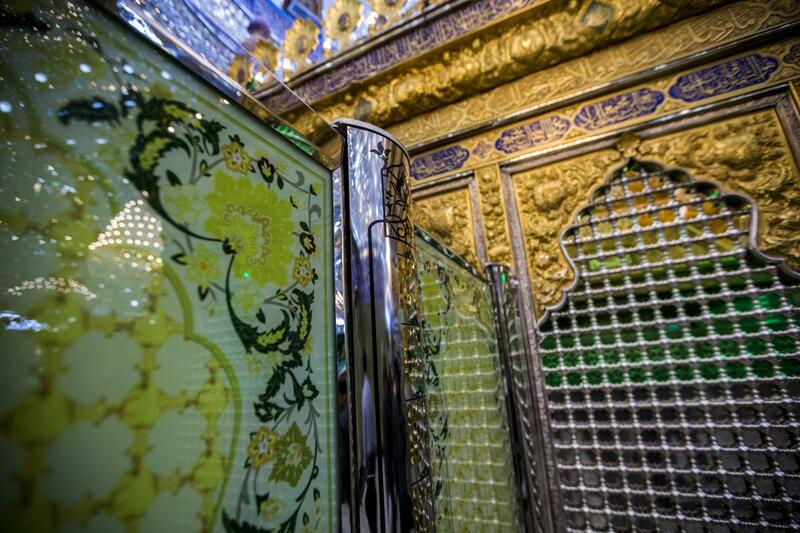 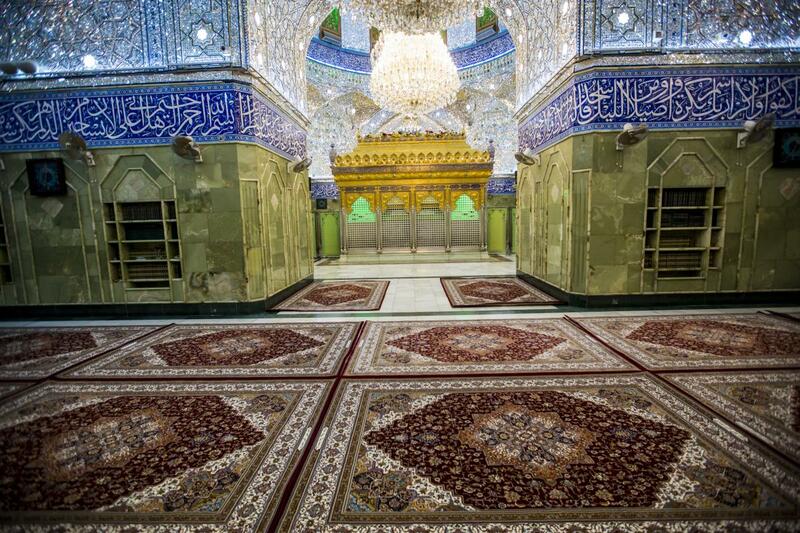 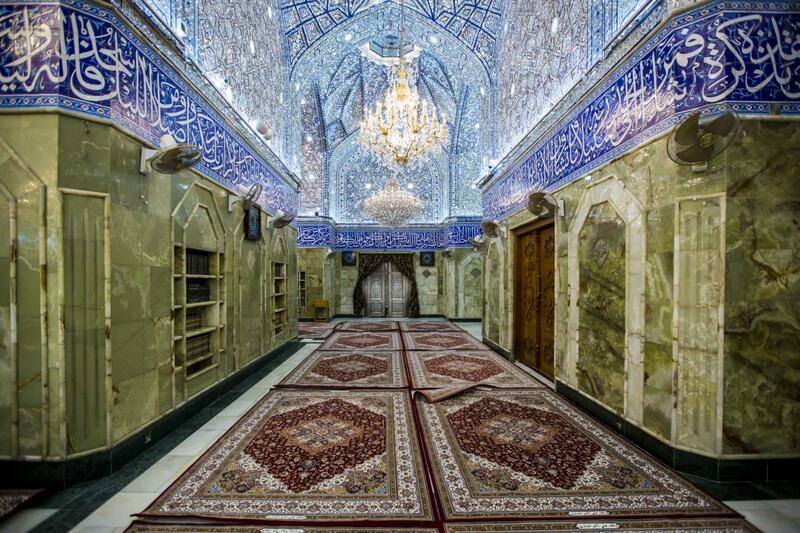 Exclusive pictures of the sanctuary of Aba al-Fadl al-Abbas (peace be upon him) after the new additions. 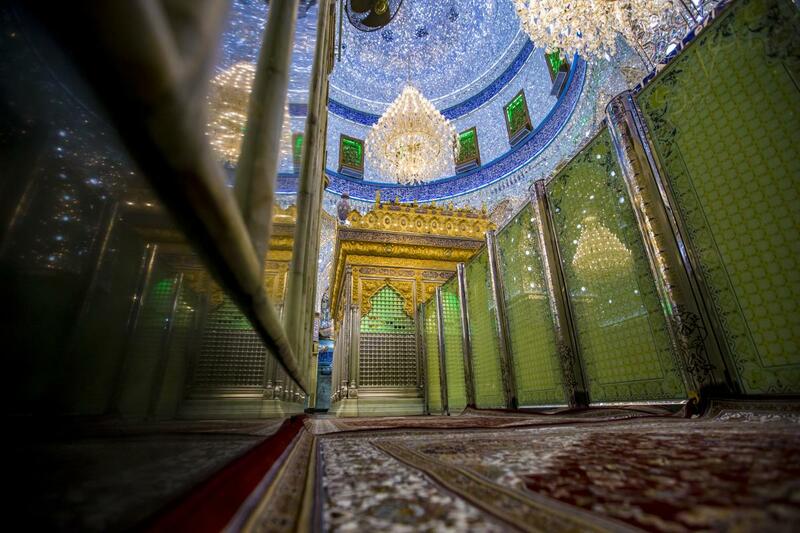 Many changes were made in the sanctuary of the shrine of Aba al-Fadl al-Abbas (peace be upon him) recently, including the installation of the separations that isolate men from the women during the Ziyarat, in addition to the modern lighting and a new set of luxurious carpets, making it look like a complete artistic piece of art, shedding the light on the holy grid with its bright decoration. 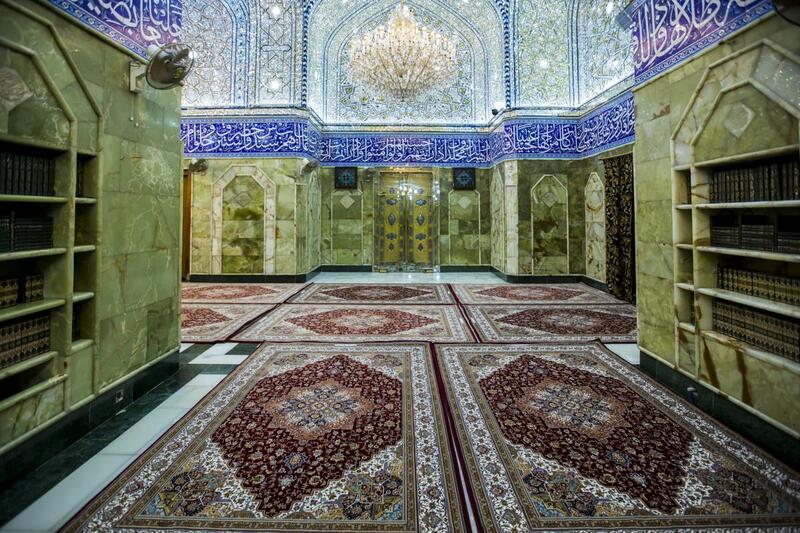 The new carpet which is characterized by its quality, colors and exquisite patterns is put on the outer corridors of the sanctuary to the area surrounding the holy grid. 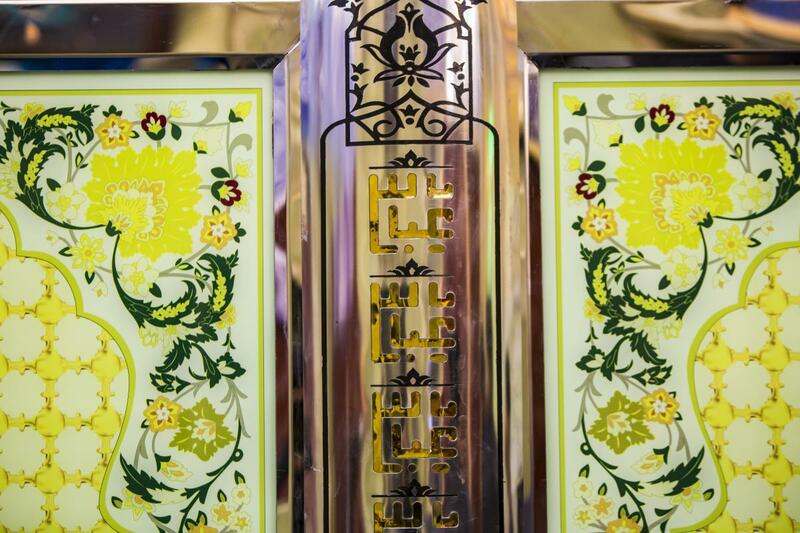 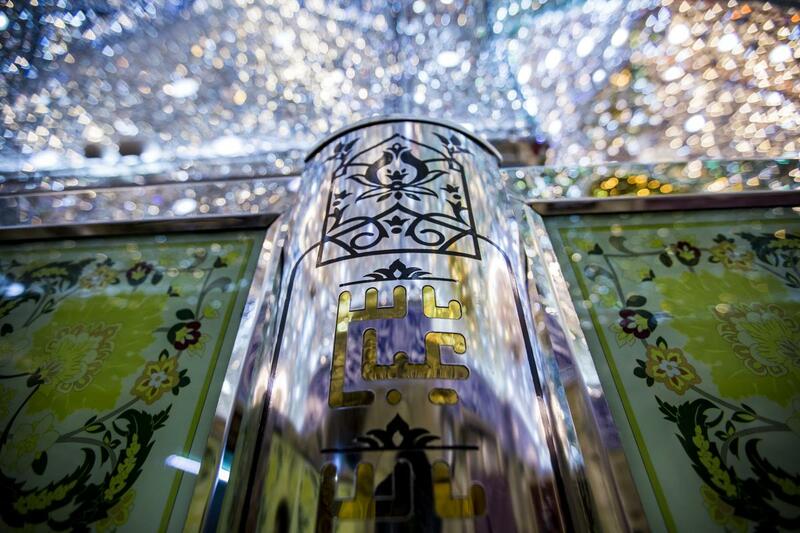 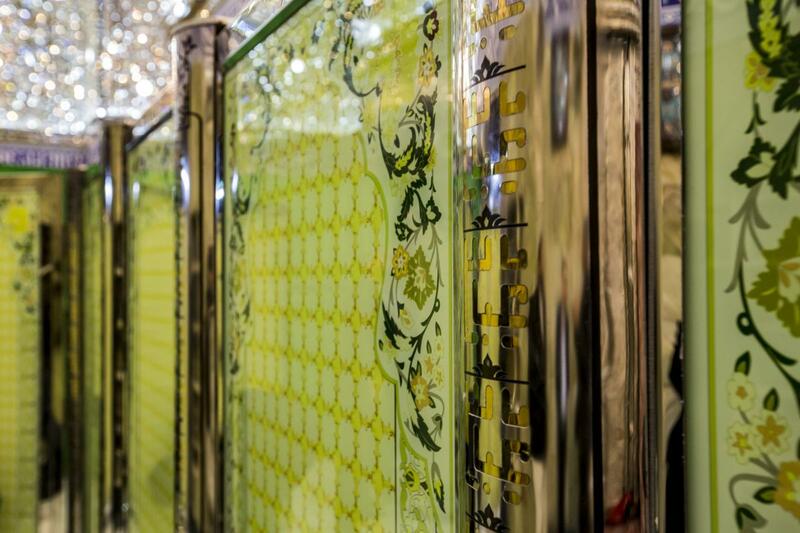 In addition to the work of cleaning and washing the whole sanctuary and perfuming it with special fragrances, some of which were mixed with washing water and other that were sprayed, in addition to the fixed incense pots that spread perfume in the holy shrine of the Master of generosity and loyalty, Aba al-Fadl al-Abbas (peace be upon him). 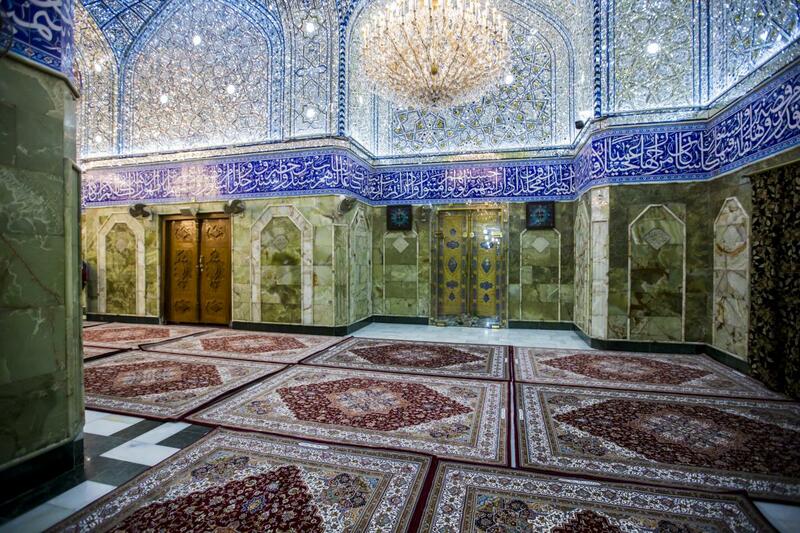 The camera of the Al-Kafeel Network accompanied the work of furnishing the sanctuary with the new carpets which were done late a t night, to take the following pictures.